A WORKSHOP WHICH INCLUDES PROJECT AND SOME ROLE EXERCISES TOO. 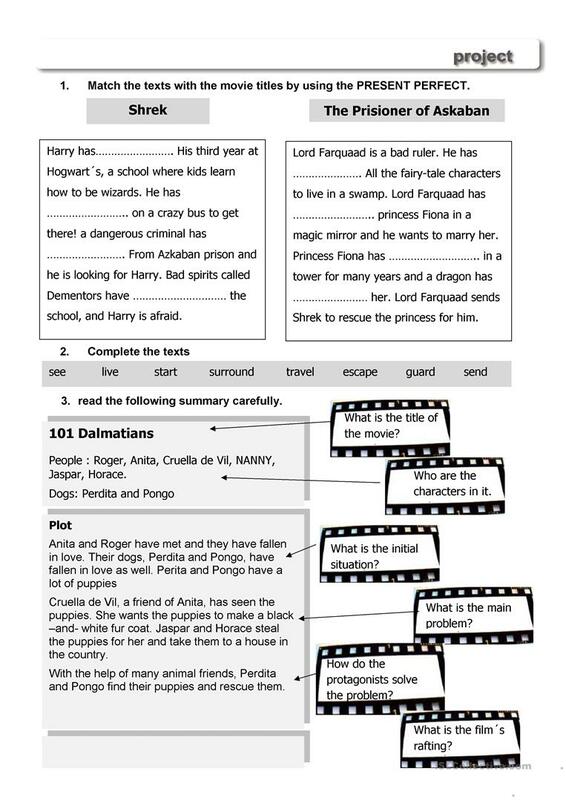 ALL THIS IN THE CONTEXT OF THE MOVIES.BY THE WAY.. CAN YOU TELL ME , WHY THE PERFECT TENSES ARE NOT IN OUR LIST??? 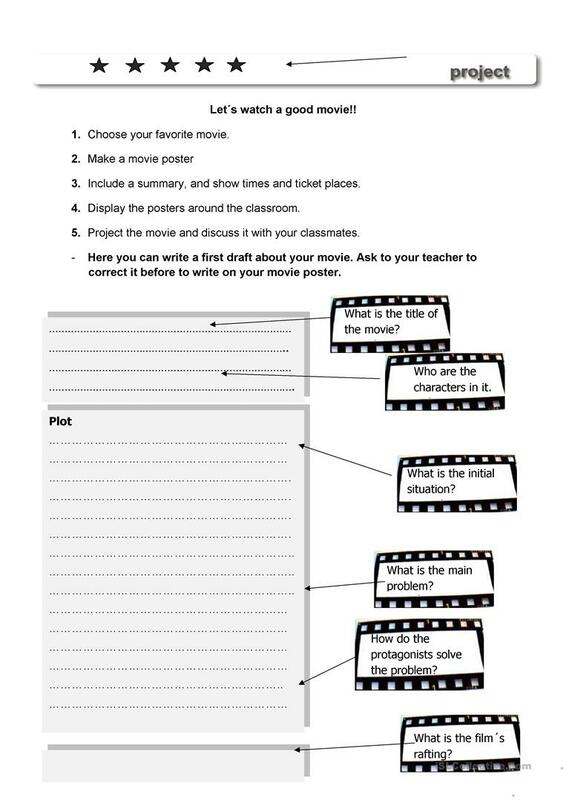 The present downloadable worksheet is best suited for high school students, elementary school students and adults at Pre-intermediate (A2) level. It is aimed at practising Past perfect simple vs continuous tense in English. It focuses on the topic and words of Ability.